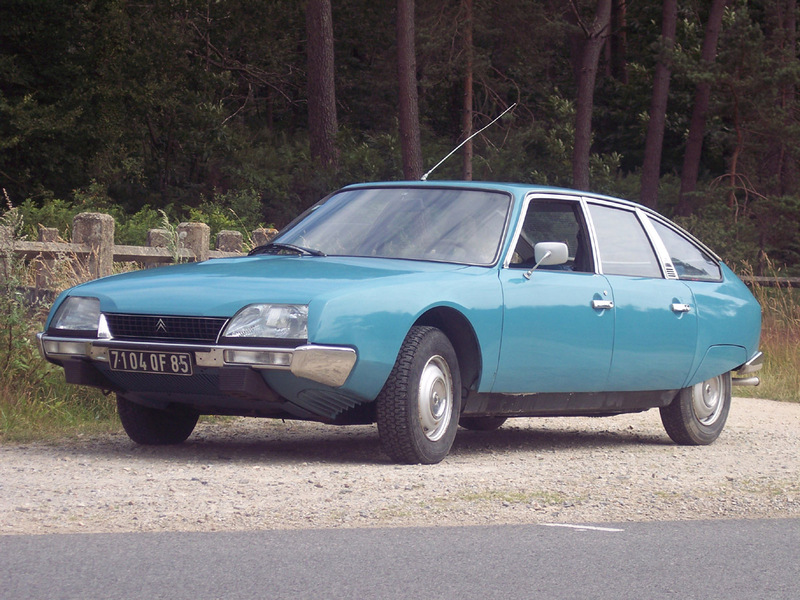 IMCDb.org: 1975 Citroën CX 2000 Série 1 in "Comme un boomerang, 1976"
There wasn't so bright blue metallics till 1977. So by the year of filming it must be a blue "Lagune" (not metallic). Seems it can looks a bit different in movie than it is in reality.